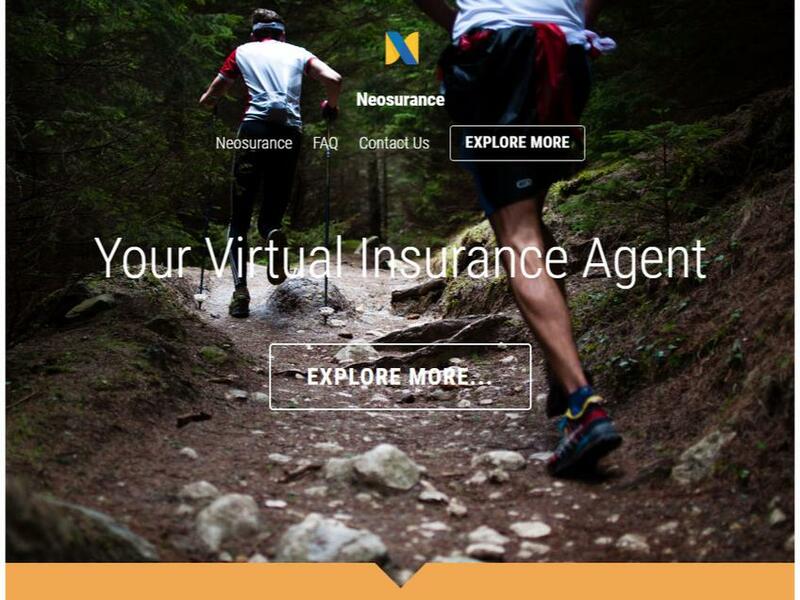 Neosurance's Virtual Insurance Agent is delivered as-a-service and paid on performance. Based on the Neosperience Cloud, Neosurance is reliable, scalable, flexible and easily customized to specific organization needs. 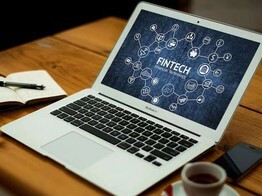 Its safe and robust evolution path constantly evolves with new features, enabling recurring revenue models: increased revenues, reduced churn.